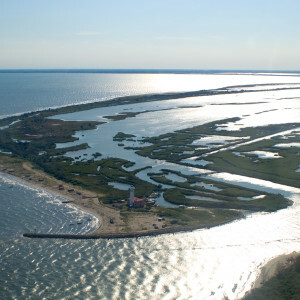 Excursion on a small boat from Gorino to the mouth of the Po river, among thick reeds and narrow canals. We can see here a big amount of aquatic birds. The guided itinerary goes on by bike following the course of the river. 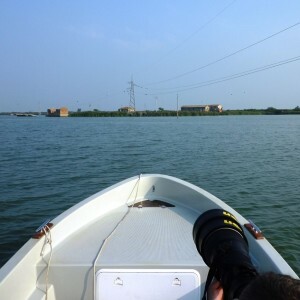 A delightful excursion onboard a motor boat into the dense reed – ticket wetland oasis near Gorino Lighthouse, a paradise for water birds. 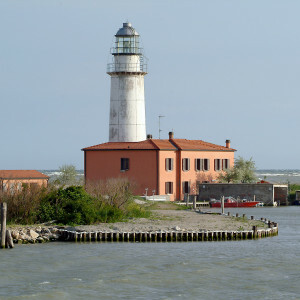 Stop at the Old Lighthouse a natural observatory on the Sacca di Goro.